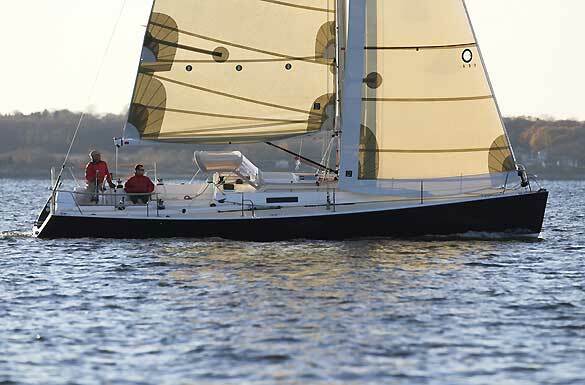 Bolstered by the success of the elegant and sporty J/100 daysailer, the folks at J Boats have extrapolated the idea out to 40 feet LOA with the J/124 weekender. The goal is comfort, simplicity, and superior sailing performance, not long-term offshore cruising. The cockpit has 14-inch backrests, seats that are long enough for sleeping under the stars, and a dodger for all-weather protection. Accommodations comprise three sleeping bunks, a small galley and head, and a comfortable saloon. 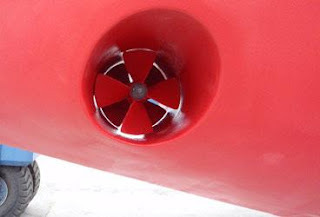 But the boat’s good looks and sailing performance are sure to be its biggest draw. 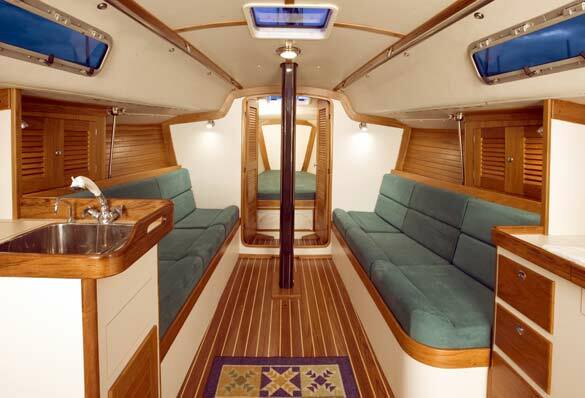 Decks are uncluttered, and the sleek high-tech composite hull and bulb keel keep the center of gravity low. 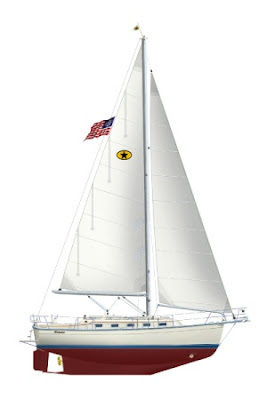 The combination of over 750 square feet of working sail area (100 percent foretriangle), a stiff, lightweight Hall Spars carbon rig, and displacement totaling 11,500 pounds is a recipe for rewarding sailing performance. 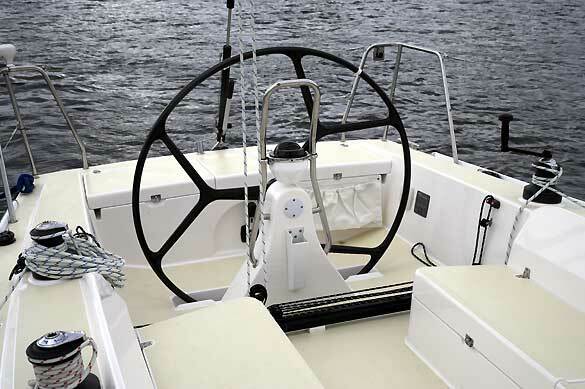 Sheets led to winches near the helm station and an optional Hoyt self-tacking jib boom make shorthanded sailing a snap. The J/124 comes with a 40-horsepower diesel, but you may be reluctant to turn it on. J/Boats, 401-846-8410.